Do you need value and flexibility? We’ve got you covered with a high quality, feature rich, low cost solution. 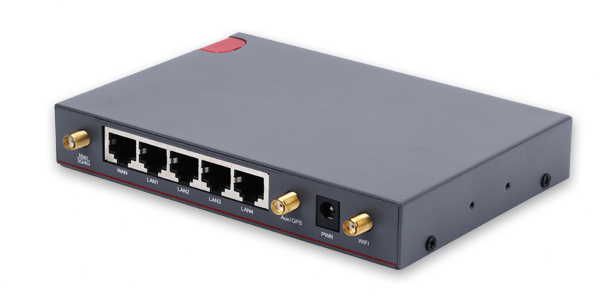 The WTI-3500 series router is a fully customizable platform built on an upgradable architecture that is seriously flexible.